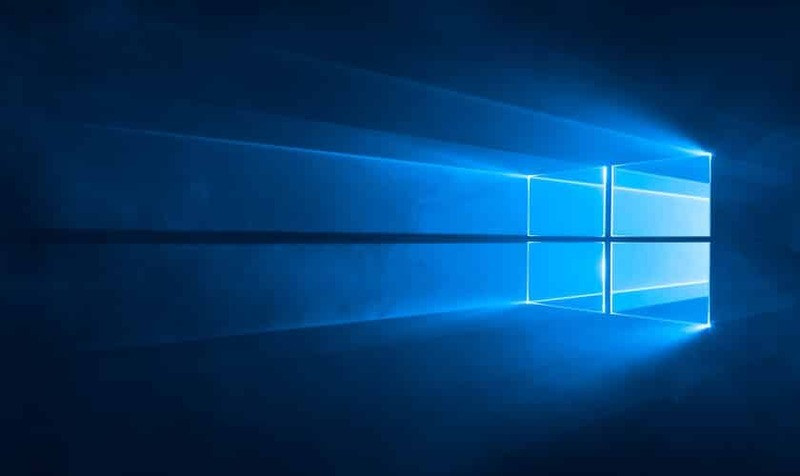 To improve performance and stability, Microsoft regularly releases software updates for Windows 10. We all know that Windows 10 updates always have one or the other issue. Well, this time around an old patch namely KB4023057 has been re-released which is causing installation error. So here’s everything you need to know about the issues with KB4023057 update and the possible solutions to them. Recently, Microsoft released an update named as KB4023057 for computers running on Windows 10 April 2018 update or earlier. Consequently, anyone with the latest October 2018 Update didn’t receive the KB4023057 patch. 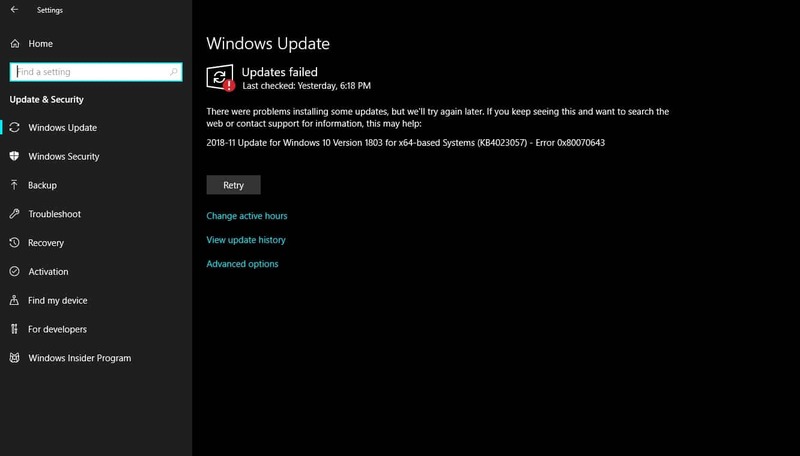 The KB4023057 update was meant to offer improvements to Windows Update reliability. In addition to that, this update also helped free up disk space by compressing files in the user’s directory and clearing up space for further Windows updates. Surprisingly, this new update had a release date of 2018-11 and it was already installed on a majority of Windows 10 computers. So once the download completes the KB4023057 is failing to install with an ‘Error 0x80070643’. The update also informs a user that a newer version of the patch is already present on the system. It is worth noting that a very small percentage of Windows users have been affected by this security update. That said, if you are one among those affected users you can try uninstalling the current KB4023057 patch and then update to the newly arrived patch. A Redditor suggested an easy way to do this. From your Start menu, go to Windows System, Control Panel, Programs. You will see KB4023057 listed as a program. Then go back to Windows Update and push the button to check for updates. It will update to install the 2018-11 version. Most probably the issues with KB4023057 patch will now get fixed.